Sleep is essential for life. Even a small reduction of our sleep schedule can have a detrimental effect on our daily routine. An average adult needs eight hours of sleep, but most of us do not get more than seven on most night. And then there are nights when we don’t get more than 5 hours of shut-eye. While we would love to sleep in to make up for the lost sleep, most of us don’t have that option. 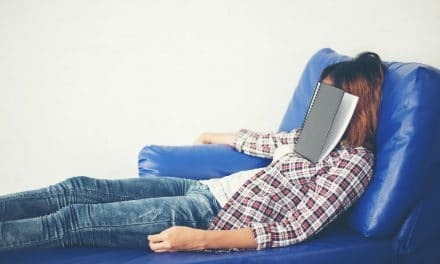 Fortunately, there are many ways to counter the question of how to wake up refreshed and rested, even though you have not had your full quota of sleep. If you are used to waking up at 7 am, stick to it. Do not be tempted to hit the snooze button. Those few minutes of extra sleep will not benefit you. This is so because just as you are about to fall asleep again, you will be jolted out of your slumber by the alarm clock. Get out of the bed immediately after you get up. By lying down on the bed after you have woken up, you are sending mixed signals to your body. Open up the curtain or the blinds of your room and let the sun in as soon as you get up. Our body stops producing melatonin after it is exposed to sunlight. This exposure boosts our energy and awareness. Exposure to sunlight also stimulates our body and mind. Sunlight triggers the body’s hypothalamus to start producing hormones that regulate the body’s circadian rhythm. A shower early in the morning increases blood flow and provides stimulation. Shower as you usually would but turn on the cold water for just about 30 seconds and then back to hot water for 30 seconds. This 30-second action will activate your body and mind. You must follow a simple skin-care routine to look well rested during the day. Start the process by gently exfoliating your skin. This will ensure that your skin looks fresh and bright. Splash your eyes with clean water and then apply an eye cream with caffeine to reduce the puffiness around the eyes. Many of us think that exercising will make us more tired and sleepy, but the opposite of that is true. Exercise promotes blood circulation in the body, raises blood sugar levels, speeds up metabolism and triggers the release of adrenaline. Exercise helps release mood-elevating brain chemicals like serotonin in the body, which makes you feel better and less droopy. So, go for a walk or run around the block. Do some form of cardio exercise early every morning. A cup of coffee in the morning will perk you up. Six ounces of coffee can heighten alertness for up to six hours. However, be careful not to overdo it. More cups of coffee don’t translate to more energy. Too much of coffee can also interfere you’re your REM sleep. Do not have any coffee after 3 pm as it may interfere with your sleep. Have a breakfast rich in protein but stay clear from sugary foods. Sugary foods do give an instant energy boost, but the crash that comes later is not worth it at all. Instead, opt for eggs or a chicken salad for that healthy dose of proteins. Eating food high in protein raises the level of tyrosine, an amino acid that promotes quick thinking and fast reactions. Do not overeat during breakfast as that can make you sluggish. We are all aware of how important it is to stay hydrated. But hydration becomes even more essential when you are tired. Drink continuously through the day to keep your energy levels up. Cold water is better as it is refreshing and can improve alertness. Sleep deprived people usually find themselves most lethargic around 1 pm to 3 pm. If you find yourself yawning during the office hours, get out and take a walk. Movement can boost the body temperature, stimulate the heart, brain and muscles. Many of us take our smartphones, tablets or laptops to bed so that we can relax. These electronics have the opposite effect. The blue light from these gadgets affects our melatonin levels. Melatonin is the hormone produced by our body when the sun goes down. A comfortable mattress is essential for proper sleep. 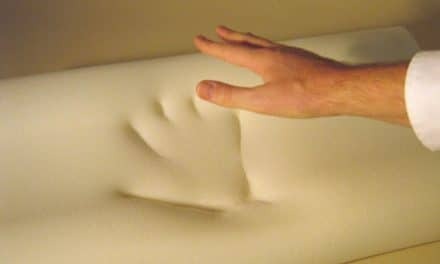 If your mattress is not comfortable, you will end up tossing and turning through the night and will not be able to get much sleep. So, find a bed that you find comfortable. Don’t try to overcompensate a night of less sleep by sleeping for ten or 12 hours the next night. 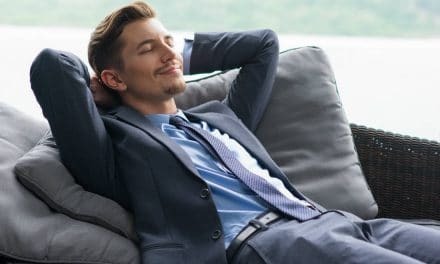 Stick to your routine of seven or eight hours so that you can get back to your routine as soon as possible. Though it is never a good idea to work when you are sleep deprived, most of us find ourselves facing such a situation once in a while. Follow the tricks mentioned above, and you will find yourself energized even after a sleepless night. In the long term, however, do try to stick to your regular sleep schedule as much as possible.